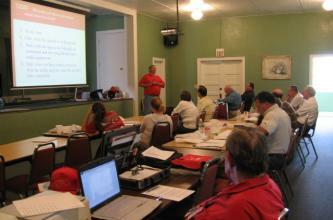 ARRL has a long tradition of supporting licensing instruction offered by local radio amateurs. 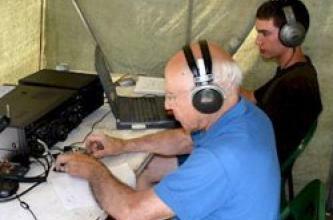 Amateur Radio clubs around the country offer opportunities for local community members to receive licensing instruction. 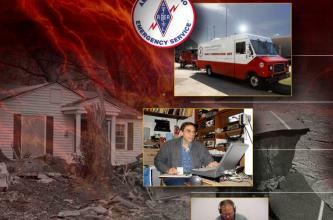 Radio amateurs with field experience in emergency communications and who have completed the relevant course work, may apply to mentor students who are taking ARRL’s emergency communications courses online or to instruct classes in their local community. ARRL needs mentors who are proficient in the specific course material to mentor the students taking these online courses.